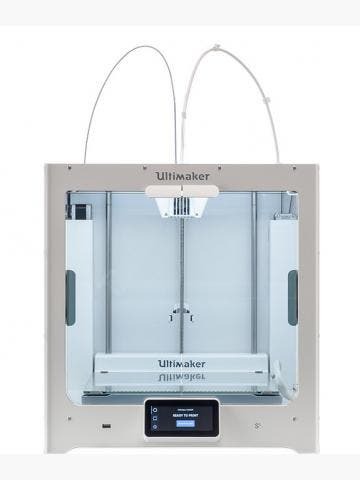 Need some supplies for your Markforged 3D printer? Then you’ve come to the right place. At GoPrint3D, you’ll find Carbon Fibre, Fibreglass, Kevlar® and Nylon filaments for the Mark One Standard and Professional models, as well as replacement print beds and FFF/CFF nozzle packs for the same. 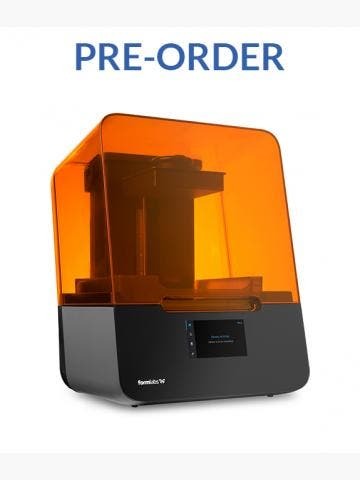 Browse our full range of Markforged supplies below and buy online today, or contact us if you need any help choosing the right supplies. The Markforged Mark One and Mark Two have the potential to print nylon, Kevlar, carbon fibre and fibreglass, and in the case of the Mark Two Enterprise model, you can also print with high-temp fibreglass which is twice as strong as standard fibreglass material. Nylon parts are reinforced with continuous strands of composite during the print process, to produce prototypes and end-use parts as strong as 6061 aluminium. Nylon is the core print material for the Mark One and Mark Two. Parts printed with nylon are flexible and hard-wearing, but add composite reinforcement, and parts get a whole lot stronger and tougher. The printer’s second extruder head embeds composite fibre into the nylon parts, and you can choose between fibreglass or carbon fibre with Standard 3D printer models or fibreglass and carbon fibre and Kevlar with Enterprise models. Markforged filament comes on 50cm³ spools with the exception of nylon, which comes on a 1000cm³ spool. 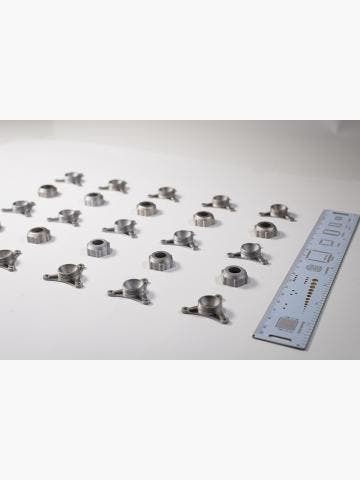 Consumables also include build plates and nozzle sets.